The electric anticipation was undeniable as guests gathered at Icebergs bar before moving down to the iconic ocean location for the main event. The new range from Maurice Terzini & Lucy Hinckfuss was exclusively black and white with urban/sport luxe influences. 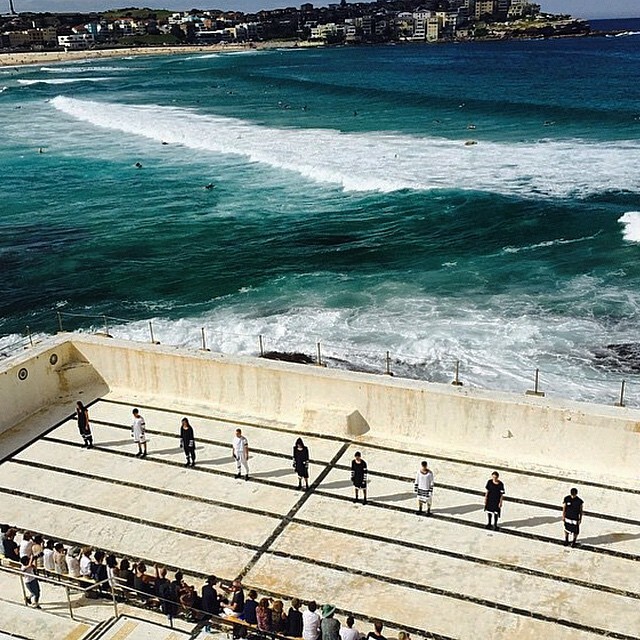 All in all, an incredible end to Mercedes-Benz Fashion Week Australia 2015. 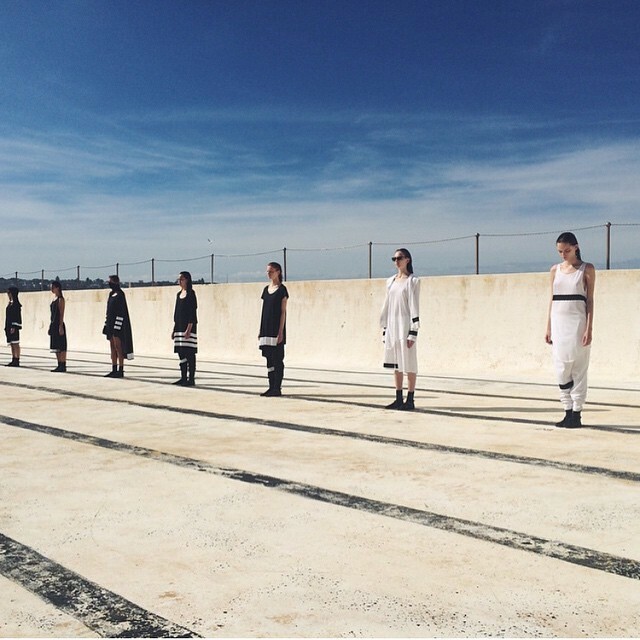 SIMON SAYS check out our favourite social media snaps from the event using the hastags #tenpieces and #MBFWA.